Today is the 111th birthday of the original “It Girl” Louise Brooks. 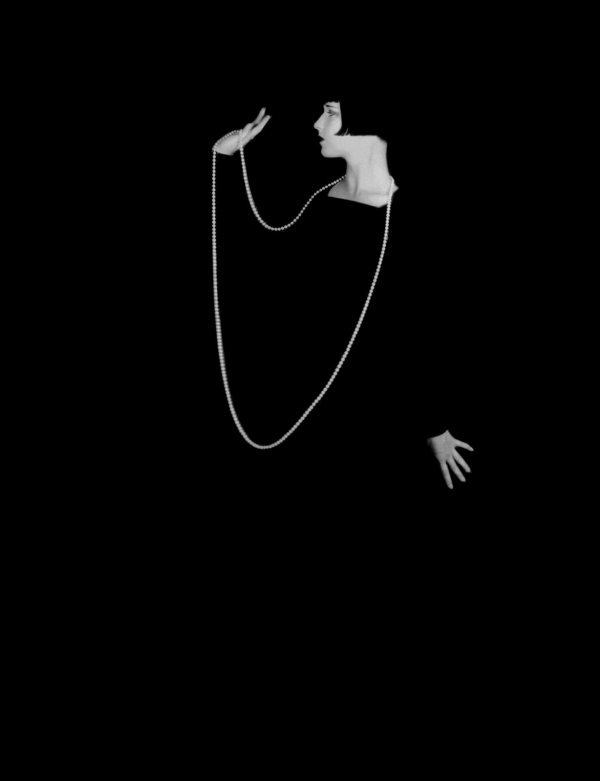 Her style is often copied or emulated or desired, but never improved.Louise Brooks changed the world without saying a word. She was an original then and an original now. The world is a better place because she was in it and still feels the loss that she has left.